As the holiday season arrives, so do the party invitations. We know it can get stressful, after all, mom always said, "Never go to a party empty handed!". Send that RSVP confidently knowing that we've got you covered. 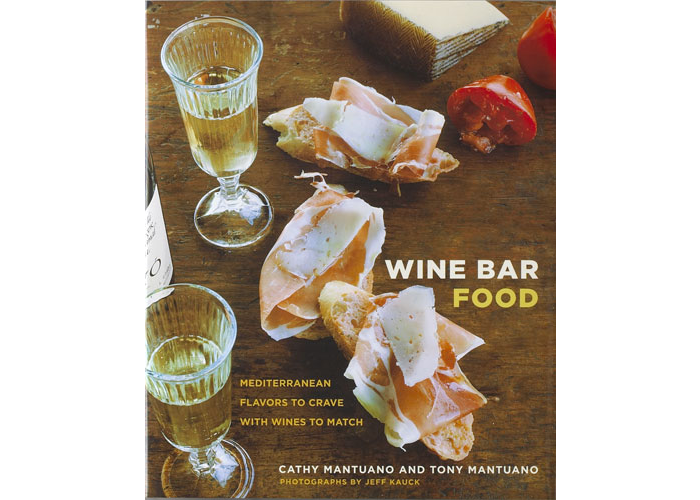 Here are some gift ideas that will turn the tables... with your host thanking you! Why we love it : Great things come in small packages. Mouth blown in Murano, Italy and finished with 24K gold leaf, these tiny sculptures are the ultimate indulgence. Why we love it : Adapted from the only sculpture Edgar Degas exhibited during his lifetime, Little Fourteen-Year-Old Dancer exudes classic beauty. Delicate, yet with that solid bronze feel, it is an easy piece to fall in love with. 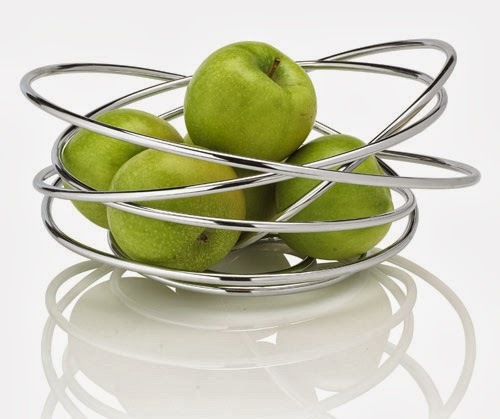 Why we love it : Created from over 9 feet of chromed steel hand-sculpted into a continuous loop, this bowl is as much decor as dish. Brilliant simplicity. Why we love it : Delicate with a powerful color pop, these bud vases will make anyone smile. Hand blown in a rainbow of colors, each one is a work of art. Why we love it : This toughened glass cutting board is the perfect gift for a Warhol or Lichtenstein fan. Add a little pop art to the kitchen. 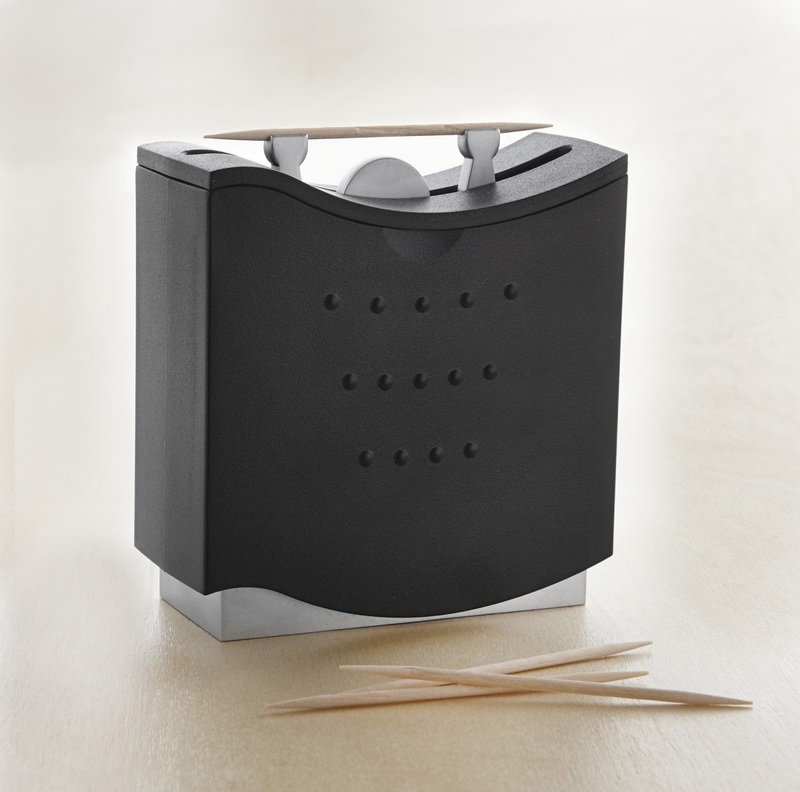 Why we love it : Our Toothpick Man does the heavy lifting for you, serving up toothpicks to guests in style. A lighthearted gift that won't break the bank. 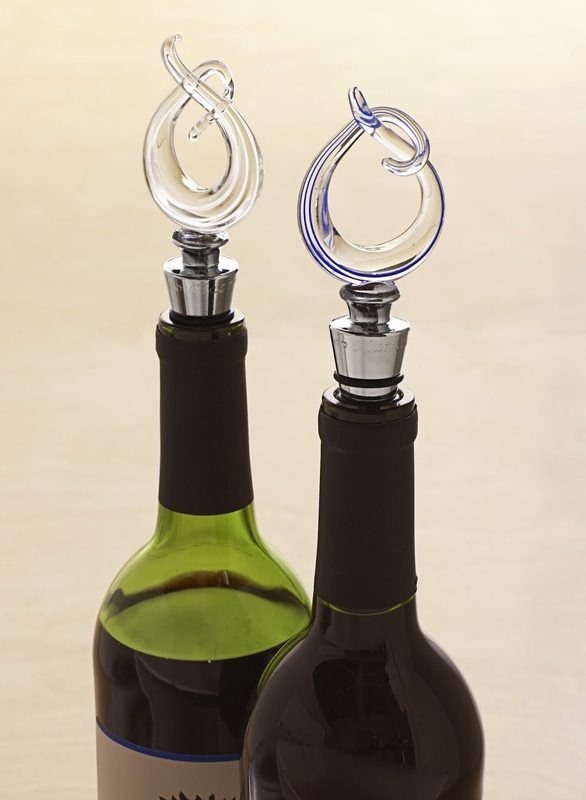 Why we love it : Add a personal touch to your gift with this graceful bottle stopper, a symbol of love, friendship, and affection. Hand blown in Murano, Italy. Why we love it : These Italian marble coasters are as unique as they are functional. 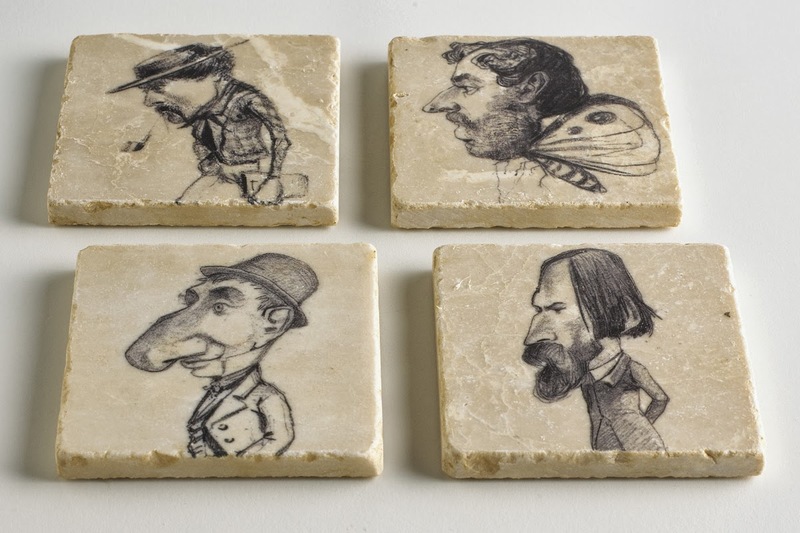 Featuring four comical caricatures by Claude Monet, they are a conversation starter suitable for any party. 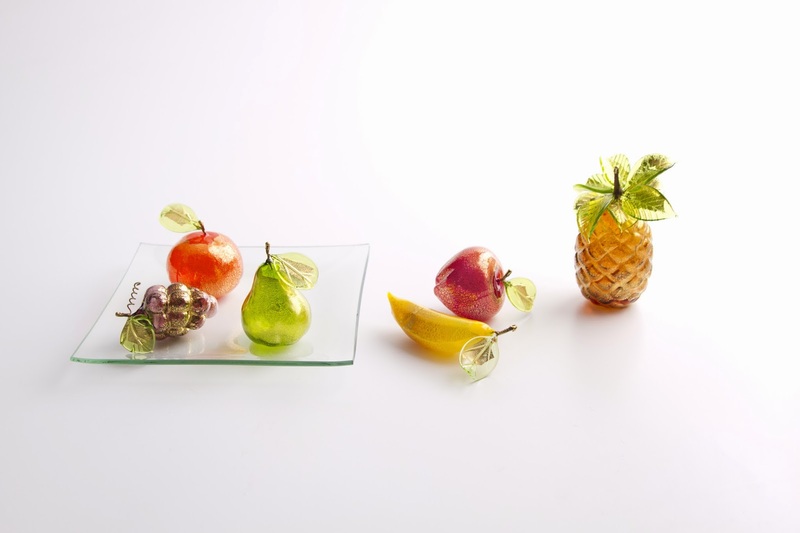 Why we love it : Gift your host with a functional piece of art. 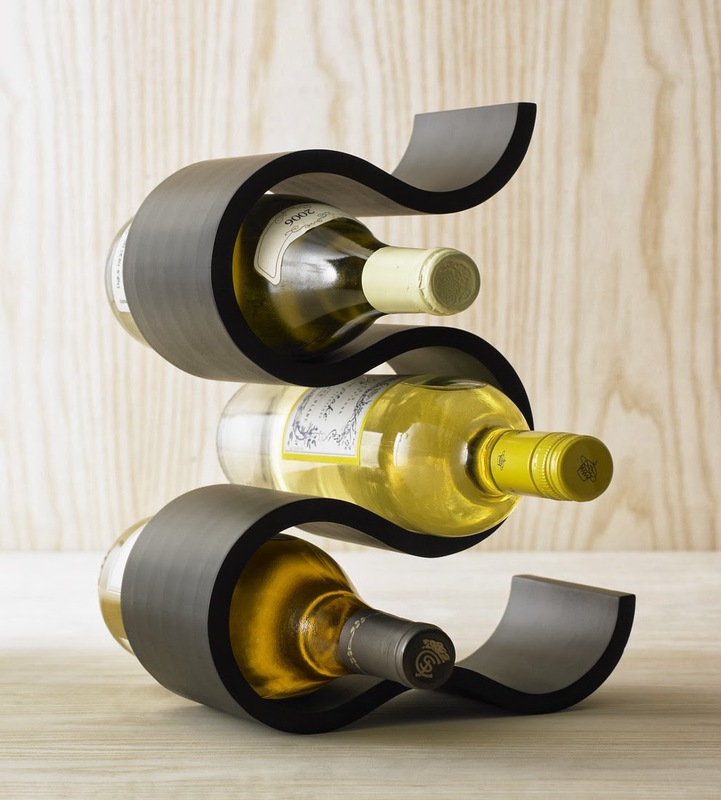 A single ribbon of wood folded over on itself creates space saving storage for five wine bottles, an entertainers dream. 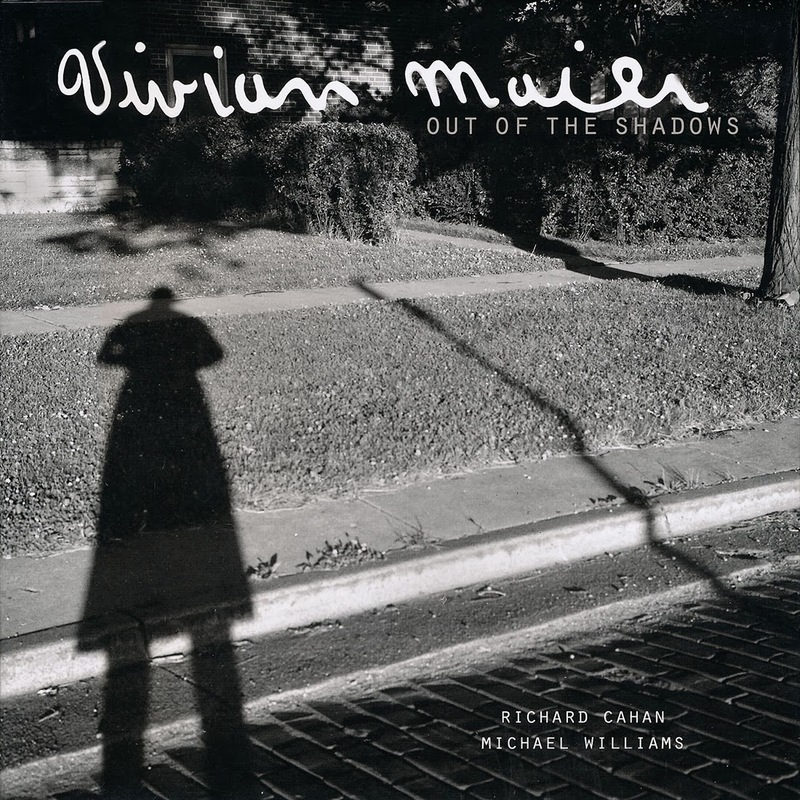 Why we love it : Known as a master of street photography, Maier's commanding black and white portraits create a very striking book. With 300 photos, most never before been seen by the public, you don't have to know photography to recognize true artistry. 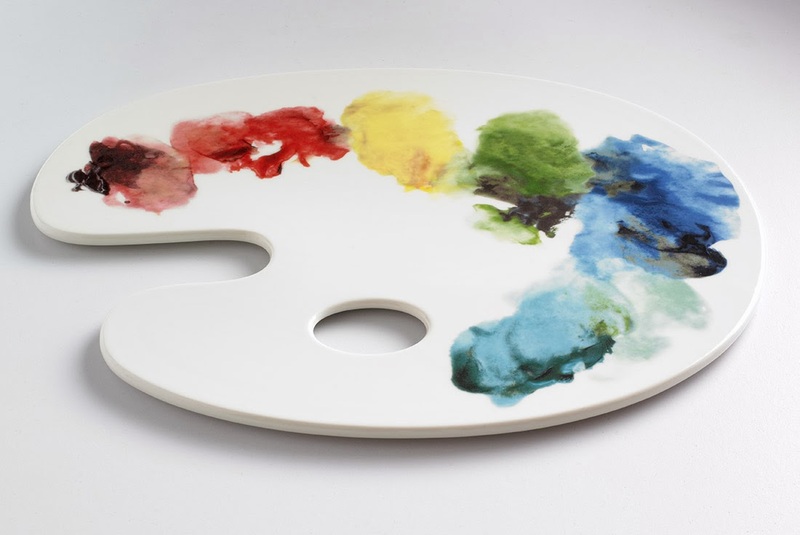 Why we love it : This beautiful multicolored platter disguises itself as an authentic painters palette, appealing to the artist and entertainer alike.